It is a well-known fact that the Duggar family – the stars of 19 Kids & Counting and its spinoff Counting On – are very strict fundamentalist Christians, and they take marriage very seriously; so much so, that some of them have gone the extra mile to make divorce extremely difficult. To the astonishment of many fans, the marriage of Derick Dillard and Jill Duggar may be the least likely to end in divorce, but it isn’t for the reason you might think. 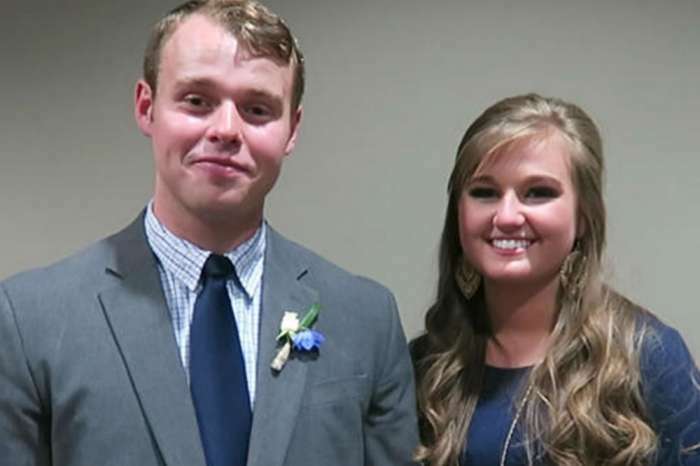 According to In Touch Weekly, Dillard has revealed that he and Duggar entered into a covenant marriage when they tied the knot in 2014, and this is a different kind of marriage license that is only available in three states (Arkansas being one of them). Happy birthday sweetie @derickdillard I am so grateful to God for you! I pray that in this next year (last one in your 20’s!) you will draw closer to God every day! Thank you for leading our family and caring for each of us so well! You’re the best! I love you!!? A covenant marriage is much more difficult to get out of than a regular marriage. Prior to getting married, a couple must enter counseling and sign documents that say they will be together forever. When it comes to getting a divorce, “no-fault” is not an option. Instead, a covenant marriage requires that you prove your spouse has been unfaithful, is a felon, abusive, or a drug abuser in order dissolve the marriage. So, despite Dillard’s controversial remarks on social media that led to TLC firing him from Counting On, it wouldn’t be grounds for Duggar to leave – even if she wanted to. Apparently, Jessa Duggar and Ben Seewald also entered into a covenant marriage, but it’s much harder for fans to see them splitting up anytime soon. The best case for divorce in the Duggar family would be Josh and Anna, after his molestation and cheating scandals back in 2015. 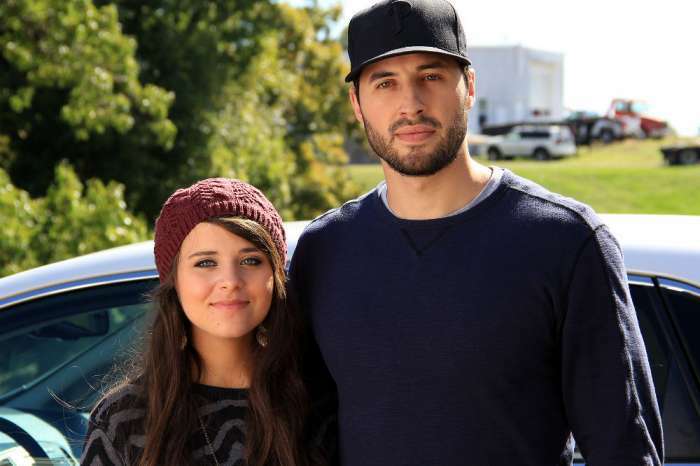 However, Anna doesn’t seem likely to leave Josh anytime soon and has instead decided to stay so she can help him find his way back to the Lord. As for Jill and Derick, they continue to cause a stir with their controversial decisions, including taking their 8-month-old son Samuel on a mission trip to Guadalajara, Mexico, a city known for insane violence – including 23 murders over the course of two days just last month. And, fans have accused Jill of taking advantage of her fame to win an online contest that requires social media likes and shares. Last week, she solicited fans on Instagram to vote for her, so she can win $350 from the publisher of The Tuttle Twins, a children’s book series that outlines Libertarian politics and economics. This isn’t the first time the couple has attempted to use their fame to get monetary support. Derick has started multiple Go Fund Me campaigns to fund their mission trips, while neither he or his wife has a job outside of the home. 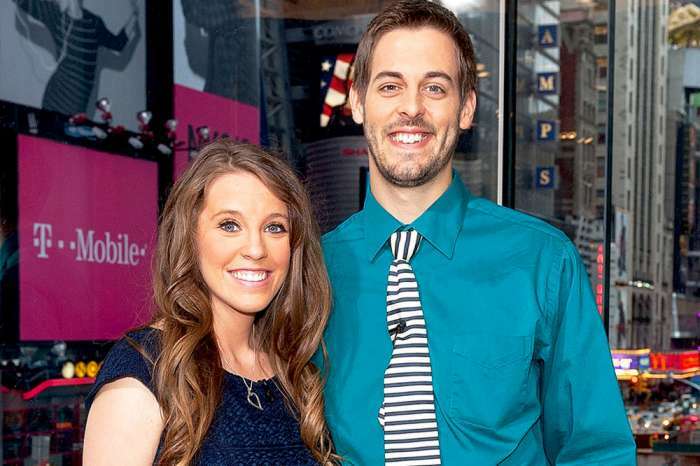 To keep up with Derick Dillard and Jill Duggar’s craziness, fans will have to continue to follow them on social media. To see the rest of the Duggar family, you can tune into new episodes of Counting On that air every Monday night on TLC.